A male singer-songwriter born on March 7th, 1984. Born in Mito City, Ibaraki Prefecture. His unusual name is his real name. Began music in high school. After graduating from high school, formed a band and began making original songs and performing live. After meeting the music producer Akira Sudou, he became a solo singer. Has been diligently performing live since then. He performed as opening acts at 12 venues from April 2012 at Rake’s national tour. 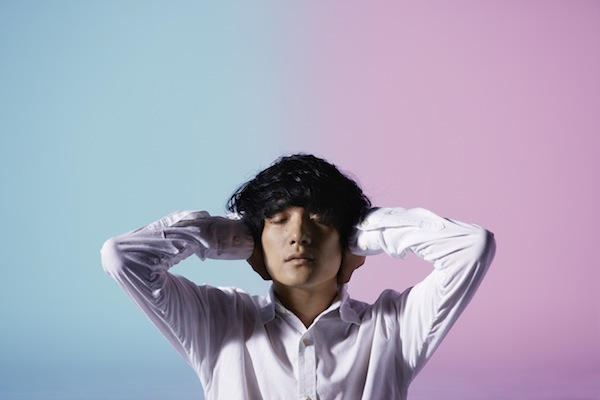 In July 2012, made his major debut with the EP, “Daisan Wakusei Koukyokyoku”. In November, released his 1st single, “Fantasic Radio”, and his first DVD/Blu-ray, “Kimi ga Inai LIVE”. He often sings about his own experience. His lyrics are straightforward, yet fantastic. He is best known for his strong, recognizable melodies, dynamic stage performances.